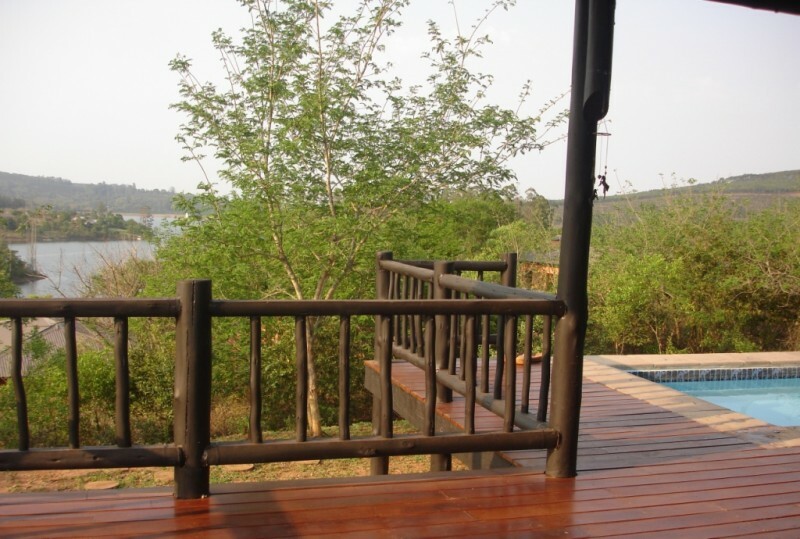 Only 30 km from the Phabeni Kruger Park Gate. Listen to the sound of Fish Eagles crying, and enjoy the visits of the Mongoos and other small animals. 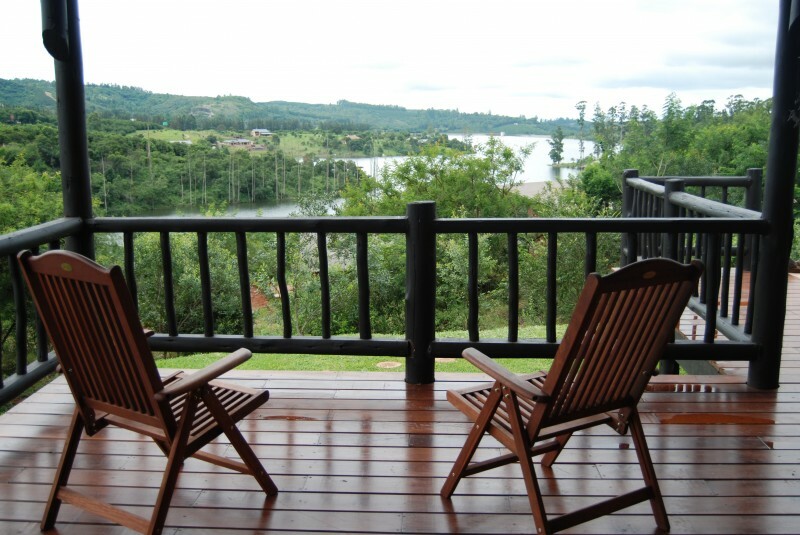 Unwind on the Veranda while relaxing in your own private splash pool and admire the stunning view of the lake..
Come to Fire Thorn Cottage (Sleep 8) and Sycamore Cottage ( Sleep 6) to find peace and tranquility at these tastefully decorated 3 bedroom cottages. 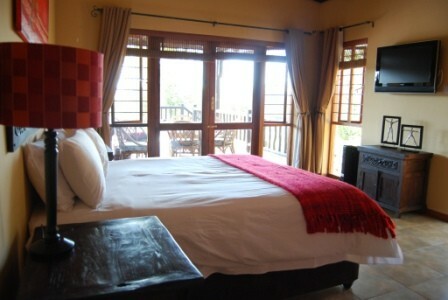 Fire Thorn has 3 bedroom plus an outside on suite bedroom (Max 8 Guests). 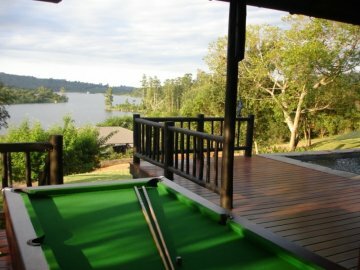 Both cottages overlooks the Lake. 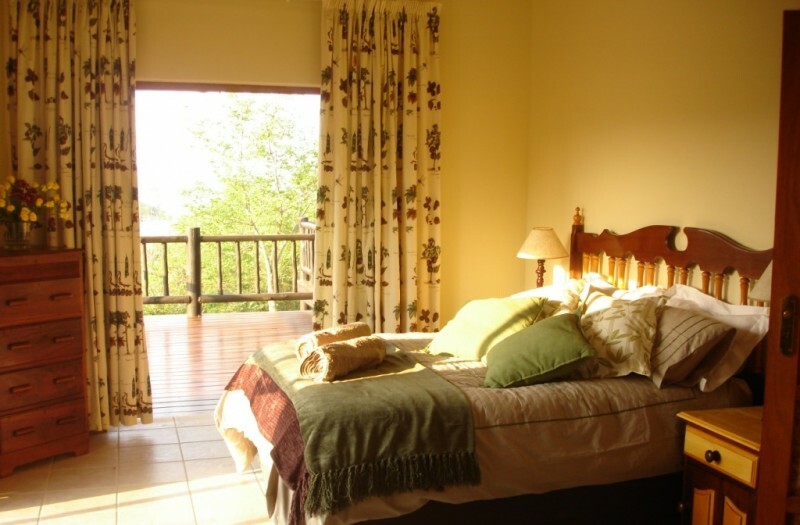 The main bedroom is en-suite with a bath and separate shower. 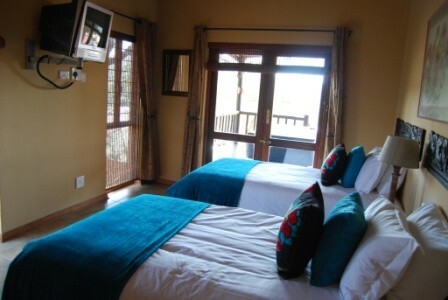 The second bedroom is also en-suite. 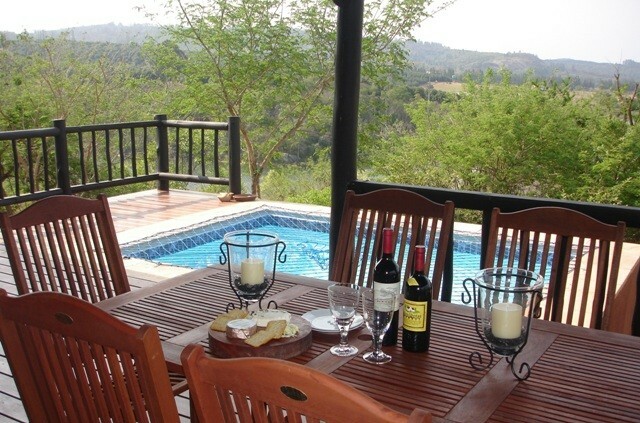 Both rooms have glass doors leading onto the patio giving the rooms a great view. The third smaller bedroom has two single beds. (It has to share a bathroom with one of the main bedrooms). 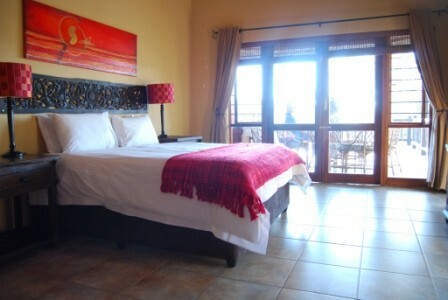 Fire Thorn has an extra on Suite outside room. The cottages both have the following: an open fireplace in the lounge, DSTV, built-in braai and a private splash pool on the deck. 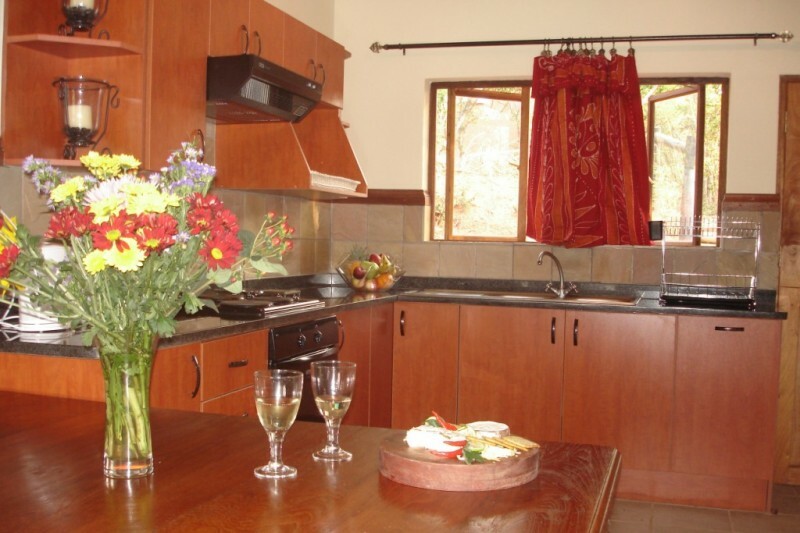 The modern, well equipped kitchen has a large Fridge/Deepfreeze, a washing machine. 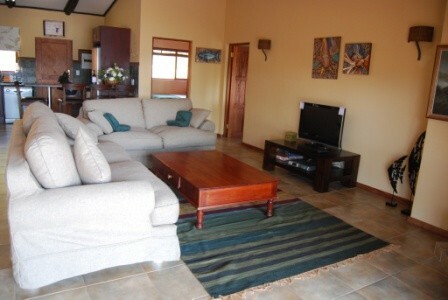 Fire Thorn has 3 TV’s and there is also a Diswasher in the Kitchen. 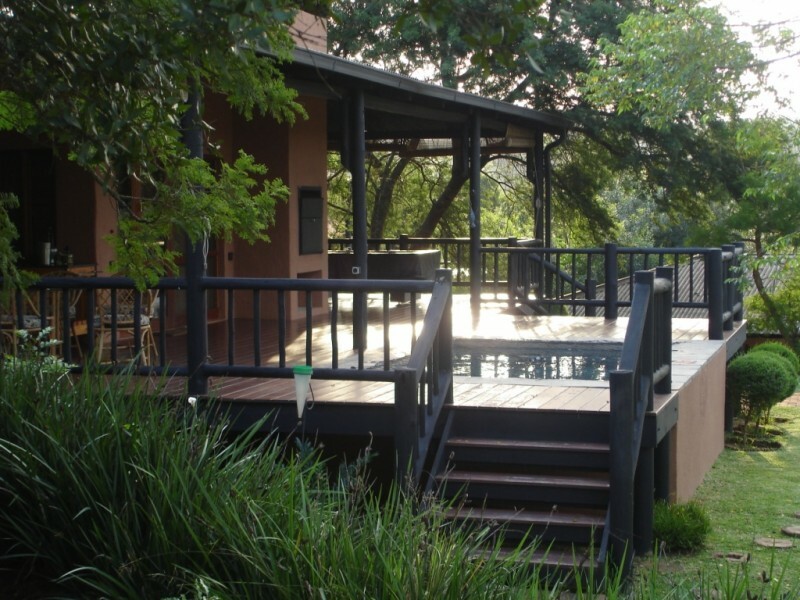 Situated halfway between White River and Hazyview (20 Km) on the R40 you will find us, ideally positioned to visit all the beautiful places on the Panorama Route, The Kruger Park (35km) and Various well known Golf courses. Not to forget a quick stroll to the lake for bass fishing.